Mindanao Islamic Telephone Company, Inc. (Mislatel) is officially named as the Philippines’ third major telco player by the National Telecommunications Commission (NTC). DICT has given Mislatel Consortium to submit its five-year roll-out plan, performance security bond, and its approval from National Economic and Development Authority (NEDA) and Philippine Competition Commission (PCC). Once completed, NTC will then process the consortium’s Certificate of Public Convenience and Necessity to finally allow them operate in the country. Mislatel, on the other hand, addressed that they can comply on the requirements. Meanwhile, on its bid, the company claimed that they can deliver 27Mbps of minimum average broadband speed on their first year of service, and increase it up to 55Mbps in its remaining commitment period. 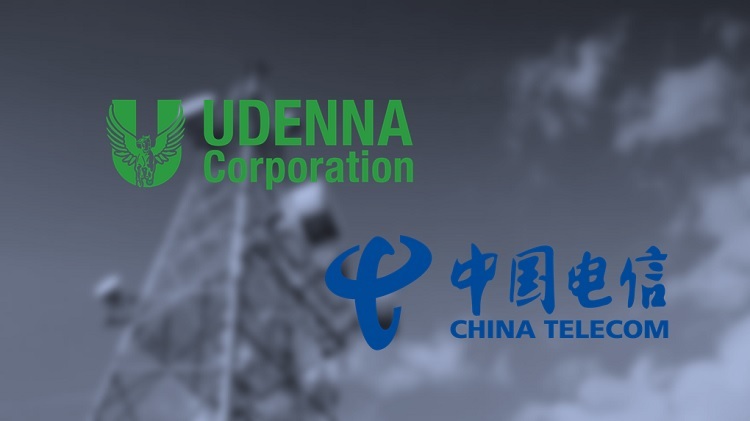 In case you missed it, Mislatel Consortium of Davao businessman Dennis Uy and China Telecom was tapped as the only qualified bidder during the evaluation. LCS-TierOne of Chavit Singson and PT&T were disqualified after they failed to meet all of the requirements. Who’s excited for Mislatel? Are you team Mislatel, PLDT, or Globe? Share your thoughts with us!